LAKE MARY, Fla., Aug. 14, 2018 /PRNewswire/ -- FARO® (NASDAQ: FARO), the world's most trusted source for 3D measurement and imaging solutions for product design announces the first arm-based solution to include high resolution, 3D color scanning capability. 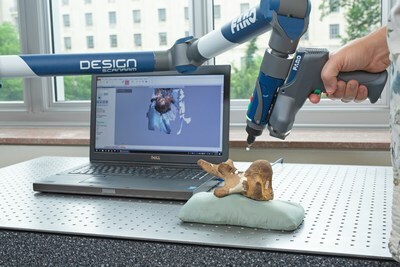 This exciting introduction includes full color 3D scanning as standard, out-of-the-box functionality in the new FARO Design ScanArm® 2.5C (DSA 2.5C) (https://www.faro.com/dsa). The FARO 8-Axis Design ScanArm solution with PRIZM color scanning captures greater detail and high resolution color point clouds. The new FARO PRIZM Laser Line Probe brings high quality color scans with an unprecedented ergonomic experience. 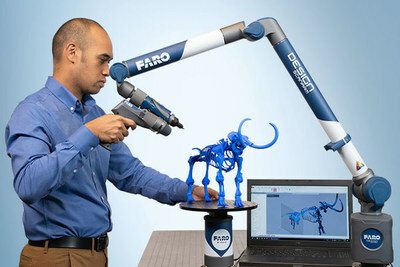 The new FARO Design ScanArm 2.5/2.5C brings detailed color to every scan. 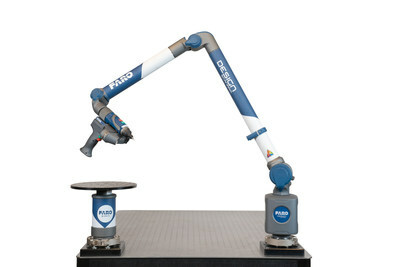 The Design ScanArm 2.5C is compatible with the FARO 8-Axis FaroArm® system, which effectively doubles the arm reach and substantively improves the ease of use, is specifically designed to address design challenges across a range of industries including Computer Graphics, Industrial Machinery, Auto Manufacturing and Engineering Services. "FARO continues to be laser focused on optimizing the productivity of design professionals," stated Thorsten Brecht, Senior Director Product Design. "By integrating exceptional quality color into the design process, we have created a best-in-class 3D reality experience by allowing users to capture more information, in true-to-life detail richness and color, in less time than ever before. 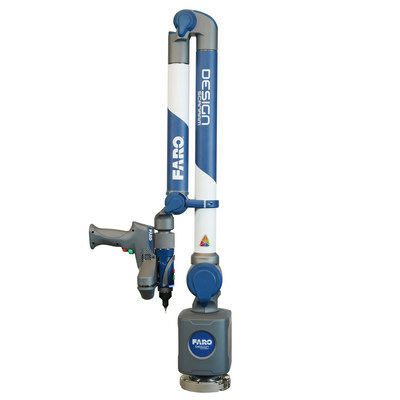 The DesignArm 2.5C is yet another example of FARO pushing the boundaries of innovation and accepting the challenge to lead the market."